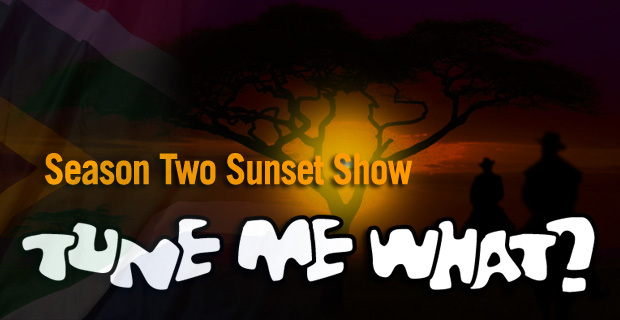 Leon & Brett return for a new season of ‘Tune Me What?’, the podcast bringing you the very best of South African music. Join us for another series of great music from the southern tip of Africa, from all genres and all eras, for all tastes, with a generous dose of ‘kakpraat’ in the mix. 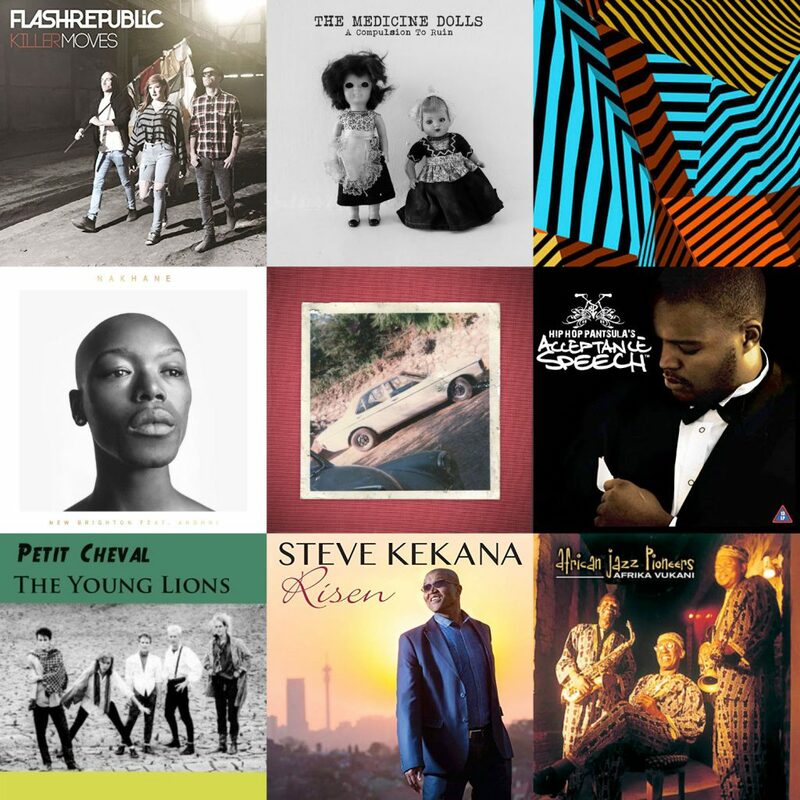 15 February 2019 Episodeafrican jazz pioneers, Brett lock, flash republic, hip hop pantsula, Leon Lazarus, mauritz lotz, nakhane, petit cheval, steve kekana, the medicine dolls, The Sighs of MonstersTune Me What? Well, it’s the last show of the season, so Leon & Brett indulge themselves with whatever catches their fancy, including some tunes from some old friends and – as a special event – Brett gives a sneak-peak of his new album with current band The Sighs of Monsters who have remade a song first performed by the, er, ‘legendary’ Leather Omnibus. In all it’s a bitter-sweet show as we say goodbye until next season… well, almost goodbye because Tune Me What? will be back for a bumper New Year’s Party special in late-December! Keep an eye out for details! 3 October 2014 EpisodeBrett lock, Leon Lazarus, One Large Banana, The Sighs of MonstersTune Me What?